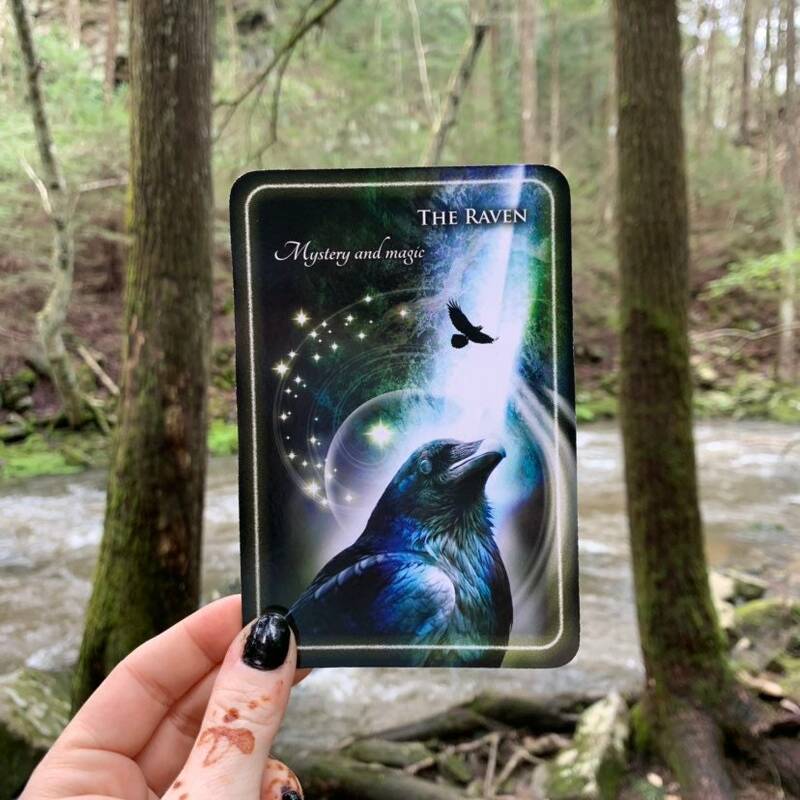 This divination deck brings empowerment and inspiration in tune with the rhythms of nature and the planet from the animal kingdom. 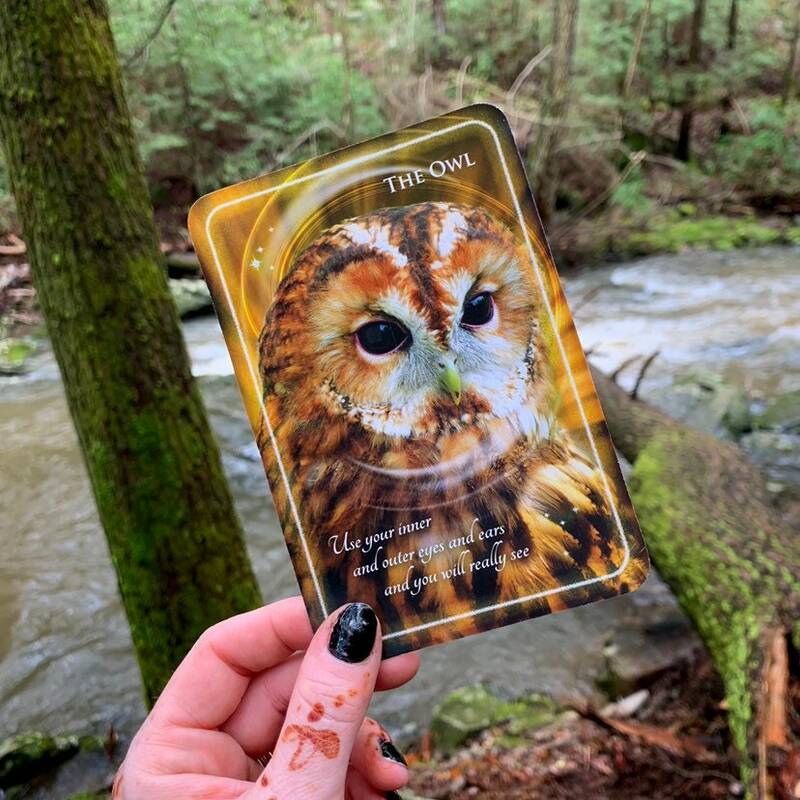 Daily usage of animal cards allows access to messages that pinpoint troublesome life situations, and foster renewed self-belief and release of self-doubt. 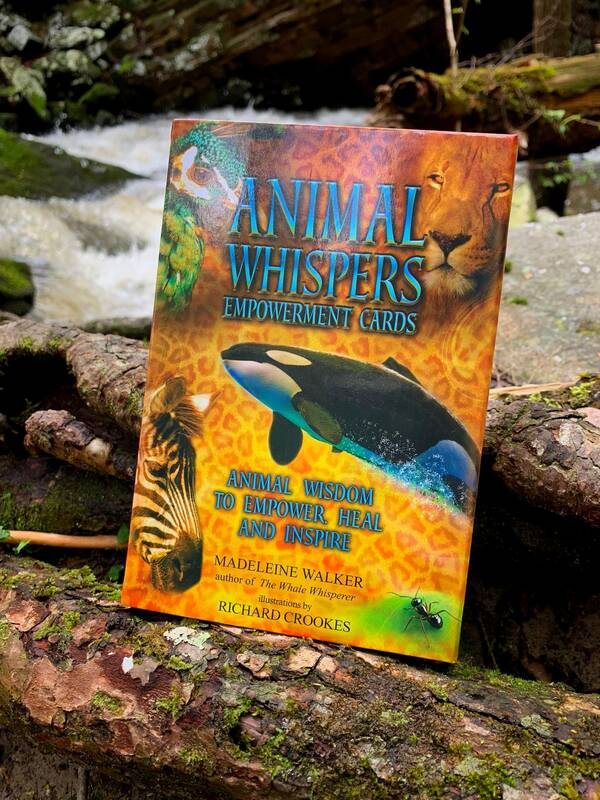 Expanded interpretations in the booklet enhance the experience. 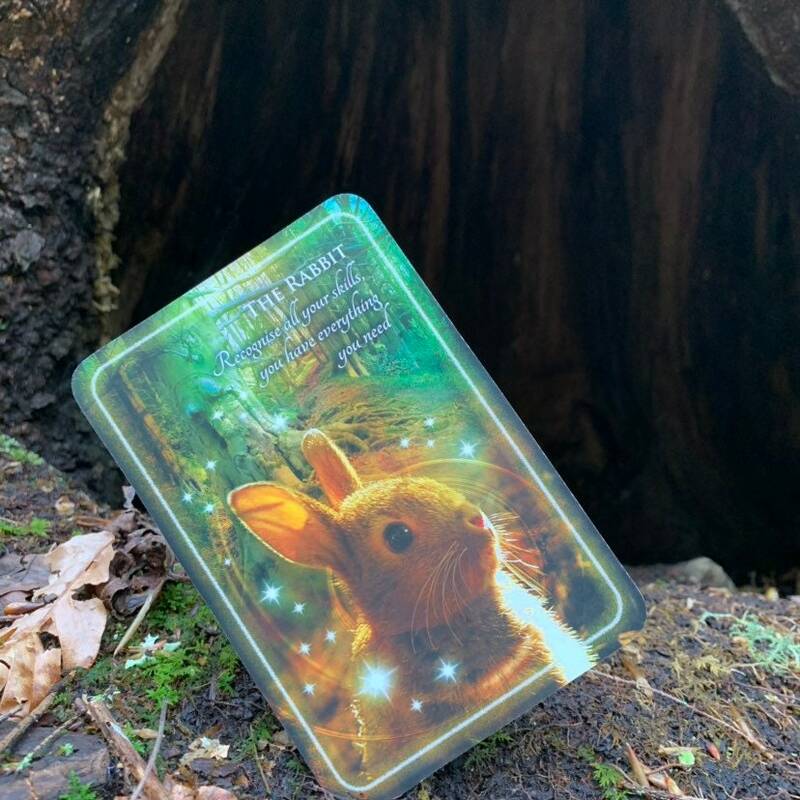 Daily usage of different animal cards enables access to profound messages that pinpoint current, troublesome life situations and foster renewed self-belief and release of self-doubt. 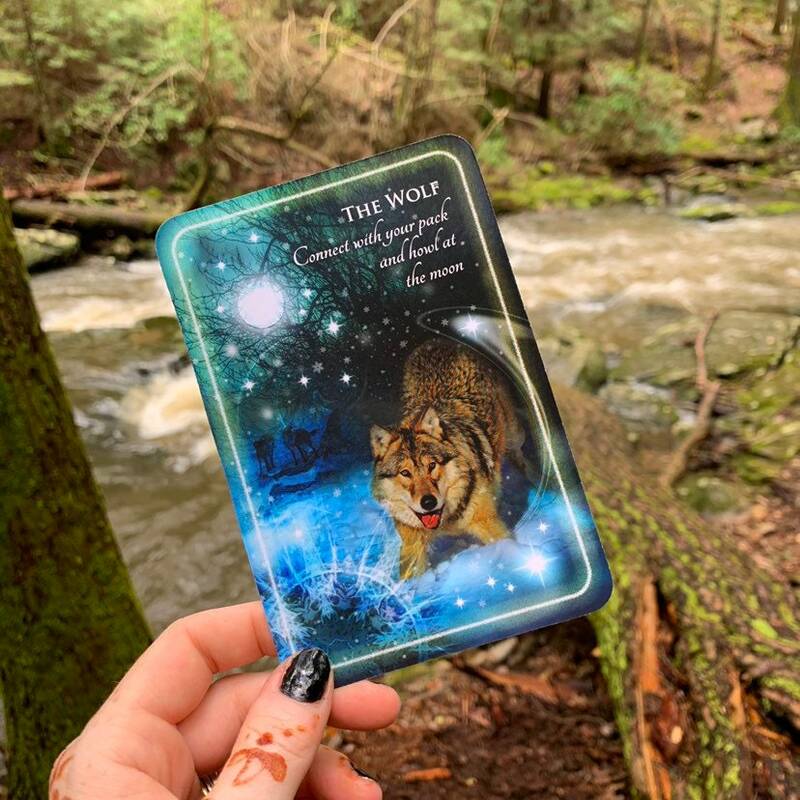 This deck comes with a beautiful magnetic closing box decorated with a cosmic lion head on the interior. 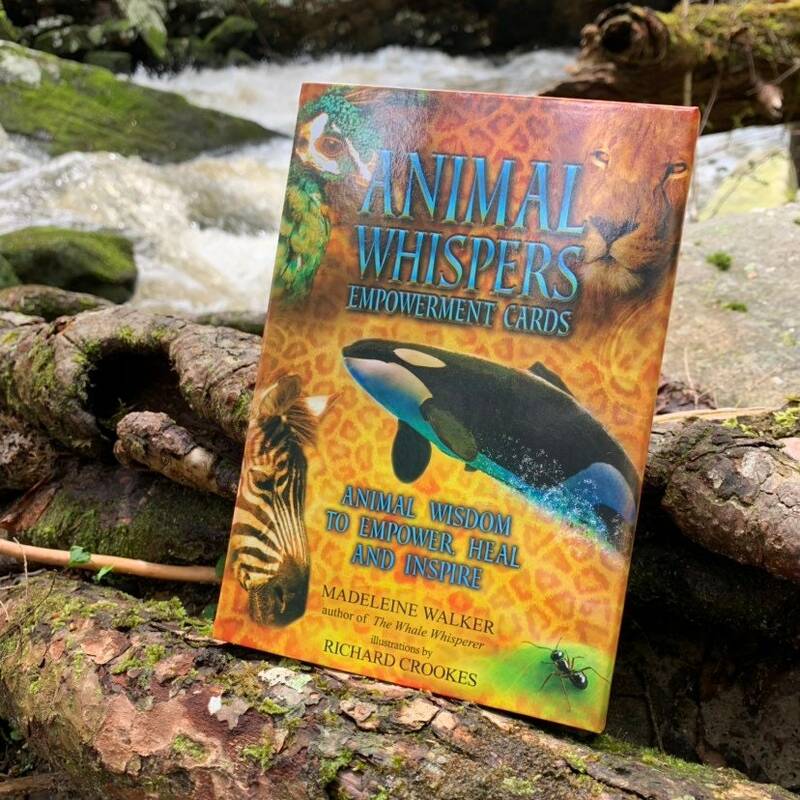 43 cards and a 96 pages animals wisdom book.